If you’re looking for an efficient and effective room heater on the market for average and large rooms then Dr. Infrared heater has been created specifically for you. With its modern design and furniture-grade cabinet, the device will not only leave your room warm but also add some décor to it. 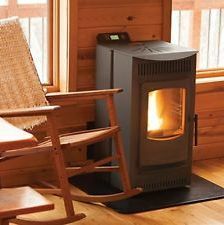 It is one of the latest modern Infrared room heaters on the market designed with your comfort in mind. 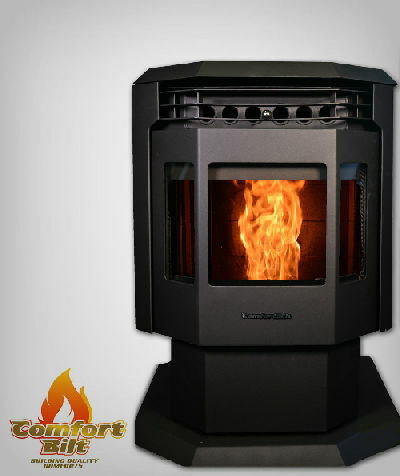 The Dr. Infrared apart from its best heating capabilities comes with awesome features that enhance its performance. I have compiled the list of the top six of them. The infrared heater comes complete with a humidifier. Sometimes the air in the room gets dry. Dry air can cause respiratory problems such as asthma and bronchitis. The humidifier moistens the air when it is dry. The humidifier moistens the air using water found in a bottle. The humidifier uses the water in this bottle to create a cool mist to replenish the moisture. This leaves the room very comfortable and warm. Water in this bottle can be easily topped up when it is finished. This device has three power settings: Auto, Low and High. The auto setting is the most energy saving setting among the three power setting. It allows you to set the desired temperature to between 50-86 F. A thermostat found in the device regulates the heater by causing cycling on and off after the desired temperature is reached. This temperature sensor helps to reduce electricity bill and also will not feel you overly warm. High 1500W setting heats the room faster. On this power setting, it heats up the room quickly and then the heater will automatically cycle off. You can also run it for all time. You can set the heater to run on auto, low or high setting using a timer depending on your heating requirements. Featuring high-quality infrared quartz tube, Dr. Infrared heater delivers more than 60% heat than other 1500W heaters in the market. A question will pop up in mind, though the power rating is the same but how it generates more heat. There is no hidden trick. It generates more heat because blower of this infrared heater is very powerful. Engineers of DR Infrared tested the blower with the blower of normal infrared heater. According to this test, DR Infrared heater delivered 250°F heat at 3.5 m/s speed, where other heaters only transfer 155°F at 2.2 m/s speed. The heater features dual-heating systems featuring infrared quartz tube and PTC. It also has a 12-hour automatic shut-off timer. The tubes have higher heat transfer rates and are capable of warming rooms up to 1000 feet efficiently. The strong tube further ensures faster heating of the room. In case you require the heat to spread faster or to a much larger area you can enable the oscillating fan feature. Activating this feature not only disperses the heat to a much wide area but also spreads the heat much faster. Follow the instructions in the manual on how to turn the feature on or off. The Dr. Infrared with humidifier comes up with remote control system Therefore, you will enjoy adjusting the humidifiers and temperature of the heater at the comfort of your seat or even bed. The remote control is also relatively easy to use. 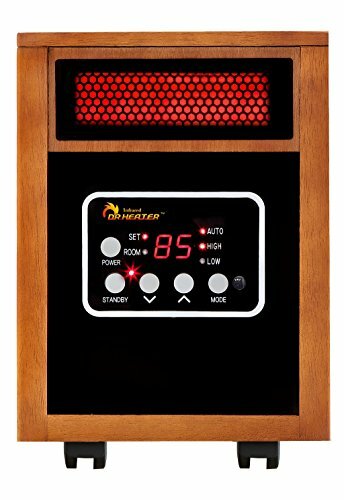 Dr. Infrared heater sales at Amazon with a fair price tag of around 100$.. This price is relatively cheap considering the performance and features of the product. One also gets more value in this product than what they pay for. 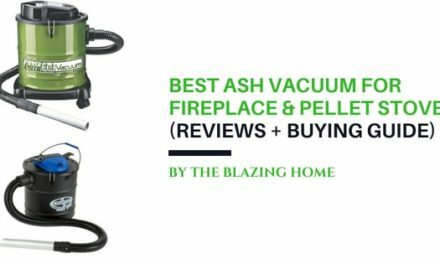 The product comes with also comes complete with a full 3-year warranty that covers the products parts and labor. On top of that in case you are not satisfied with the product, there is a 30-day window where you can return the product and be refunded your money. Depending on the usage the device will last for relatively many years. Maintaining and cleaning the device regularly will ensure that the device lasts for a relatively long time. The device particularly is built so as to last for 80,000 hours of standby. The device casters found on the base of the cabinet are made strong and durable to withstand breaking. One can also remove the wheels in the device so as to reduce incidences of the device being tipped over. The device is designed with modular design for easy replacement of any parts in short time. It is also easy to maintain and requires fewer maintenance services. The device also has a high-pressure noise blower with a noise level of 32dB capacity. The device operates very quietly and one can sleep or study when the device is on. These features ensure that the device produces less noise and ensure the much-needed silence in the room. The device is relatively easy to operate. One can use the front digital display found on the front of the device or the remote control system which is relatively easy to operate. Activating the fan feature is also relatively easier. You can also refer to the manual that comes with the device anytime you are stuck up performing a function. The device heating capacity is amazing. It can heat a large room (up to 1000 square feet). This is made possible because of the infrared quartz tube which produces more heat to warm the room faster and cover maximum distance in heat transfer rates. The infrared heater is small and portable. The heater has a lightweight which makes it easy to carry along. It also has four casters at the corners for easy mobility. The casters are build using strong and resistant material which makes them last longer without breaking. This makes it easy to move around in the rooms or even carry them to other rooms. Dr. Infrared heating device is best for those who would like to heat average to large sized rooms. This is because of its dual systems which overall produce much heat in the rooms. It also has options of low to high heat, therefore, can be easily adjusted to fit the requirements of average or larger living rooms. The power consumption is specified on the label of each infrared heater. Some infrared devices power consumption range from 750 to 1500 watts. For example, when running 1500 watts the electricity rates are calculated as follows. The heater uses 1500 watts per hour, if the costs of electricity, for example, is 20 cents per kilowatt hour then the total cost of running the device for 10 hours will be $3 and in a month the total costs will be $90. This electricity costs also vary depending on the features of the device turned on and level of heat produced by the device. Dr. Infrared heater has an outstanding product description. This infrared heater is far better than electric heaters. Though not all features mentioned can be backed by consumers of the product, the device performs well. 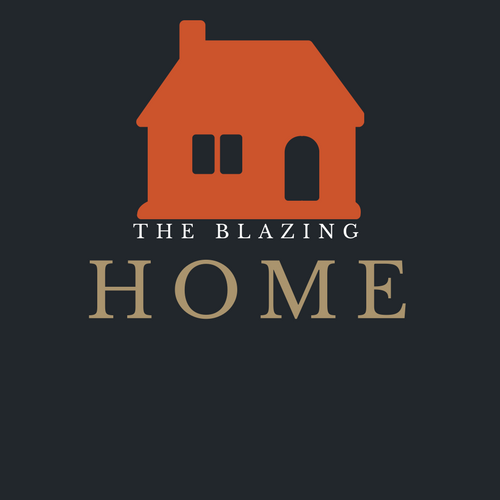 If you like your home having a cozy and warm feeling, make sure to purchase this heater. 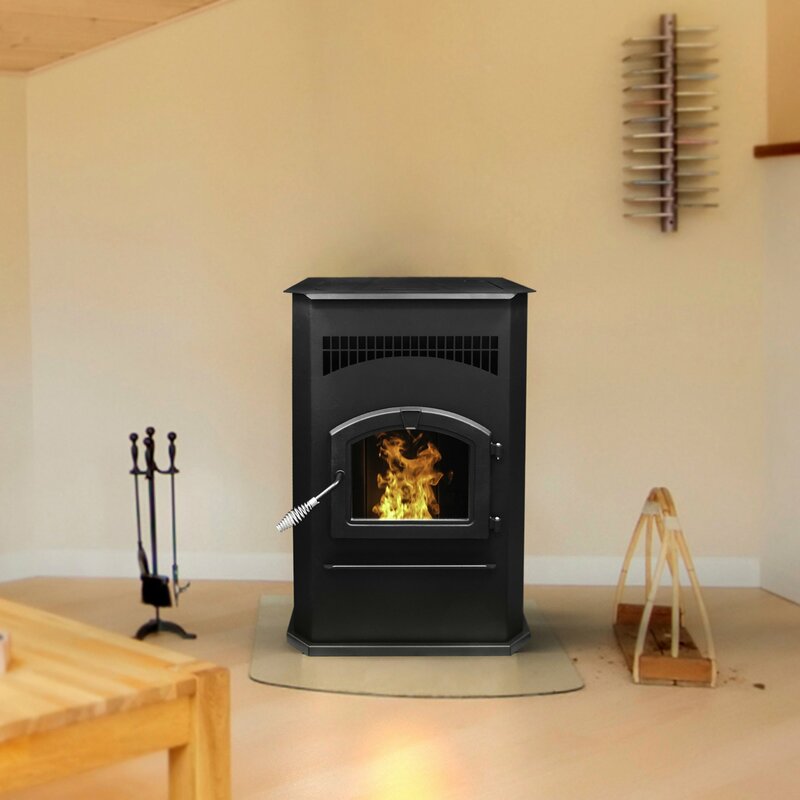 PreviousELECTRIC FIREPLACE VS. INFRARED HEATER: Which Is The Best?